After heavy rainfall led to Flood Alerts across the north east last week, the Environment Agency is clearing debris from rivers in the region. 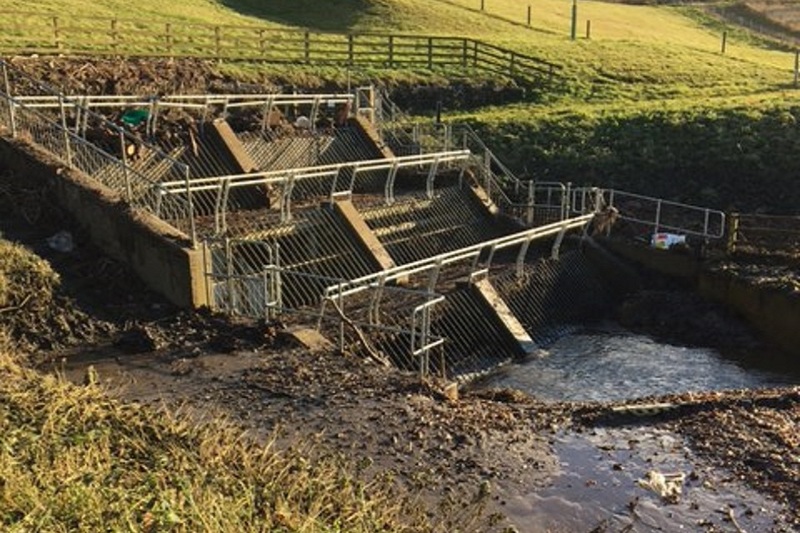 The Environment Agency has removed a large amount of debris from a County Durham dam following rain and high river flows. Prolonged heavy rain saw river levels rise across the north east leading to Environment Agency field teams working through the night to keep the region’s rivers flowing. Spring Gardens dam - which reduces the risk of flooding to West Auckland from the River Gaunless - prevented large amounts of debris from causing blockages further downstream. This week the field team has been back out clearing up after the heavy rain resulted in 12 Flood Alerts being issued across the region. The dam is designed to hold back flood water during high flows, and then slowly release it once the threat has passed. While it wasn’t necessary for it to operate during the heavy rain last week, it prevented debris from reaching downstream and creating blockages, which is equally important and helps reduce the risk of flooding to the town. 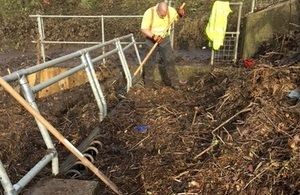 It resulted in a large build-up of debris so this week we’ve been clearing it up, along with our other flood defence assets, to ensure they are clear and in working order ready to do their job again. Our Field Teams regularly carry out work to check and maintain our rivers right across the north east to make sure anything which is deemed a potential flood risk is removed. Spring Gardens dam was built after West Auckland and South Church were badly affected by floods in 2000.